PAKO Forever is a fun new app from Tree Men Games. Tree Men Games, an indie mobile game development company based in Helsinki, Finland, makes what they straightforwardly describe as “addictive” apps. 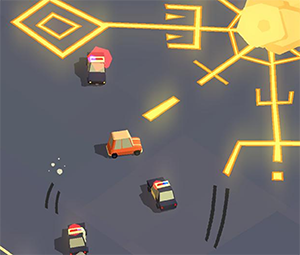 They also claim that their apps are “easy to learn, but hard to master.” That’s the perfect description for PAKO Forever, the company’s new car chase game that’s just as addicting, easy to learn, and hard to master as the original. 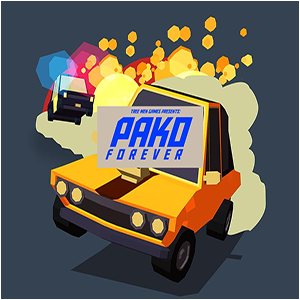 PAKO Forever is an update on their classic endless car chase game, in which your objective is to do the literally impossible: escape from the pursuit of the police vehicles constantly threatening to plow into you. It’s more fun than it sounds. Like any good addicting game, PAKO Forever is frustrating. 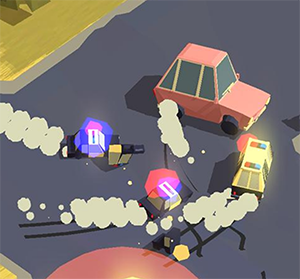 It can seem as if you’re about to break free from an incoming car or an upcoming obstacle, only to have something else slam into you and end your game prematurely that way. In order to advance throughout the levels and unlock new vehicles, you have to survive for longer and longer. 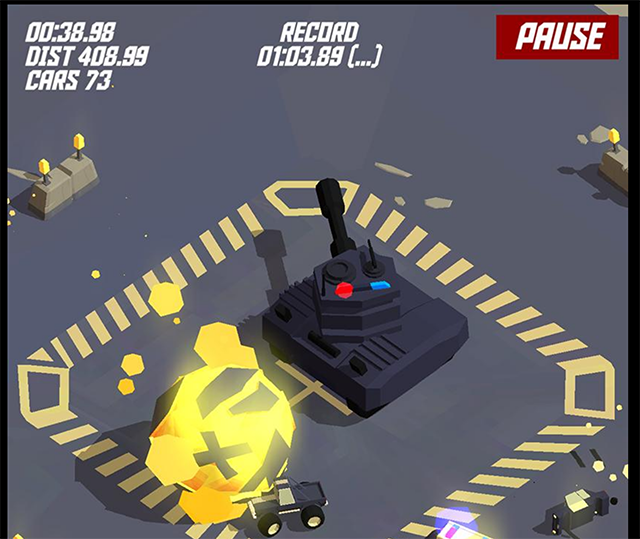 There are fun power-ups that appear randomly and help in your mission, and the exciting visual nature of the drones, wrecking balls, and other items keeps the game exciting. All you have to do is click left and right on the screen to control your car, and hope for the best. It never works out in your favor on PAKO Forever, because you always end up getting caught. If the game’s as fun as the company intends it to be, of course (and it is), then you’ll just hit start again.